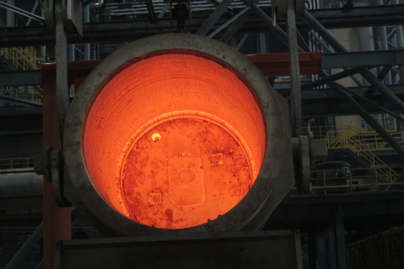 DEC has proven refractory solutions for ladles. We can either design you’re a well-balanced lining, or following your current lining practice and supply you a competitive refractory products. Our Demagcarbon series slagline magnesia-carbon brick is made from 100% electrically fused magnesite, high purity graphite and metal antioxidants as needed. Barrels and bottoms can be tailored to fit your operation using Demagcarbon, Deamc (alumina-magnesia-carbon), Demac (magnesia-alumina-carbon) or Debalu (fired high alumina), Demagchrome (magnesia-chrome) or/and Demagca ( burned magnesia dolomite) bricks.